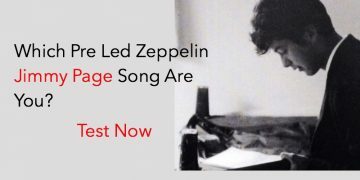 What is the Best Led Zeppelin Song? 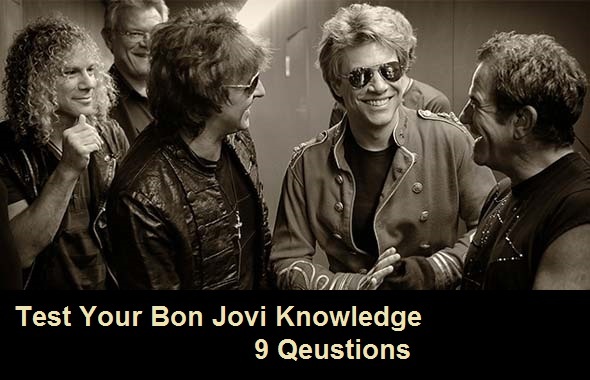 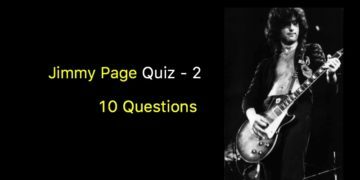 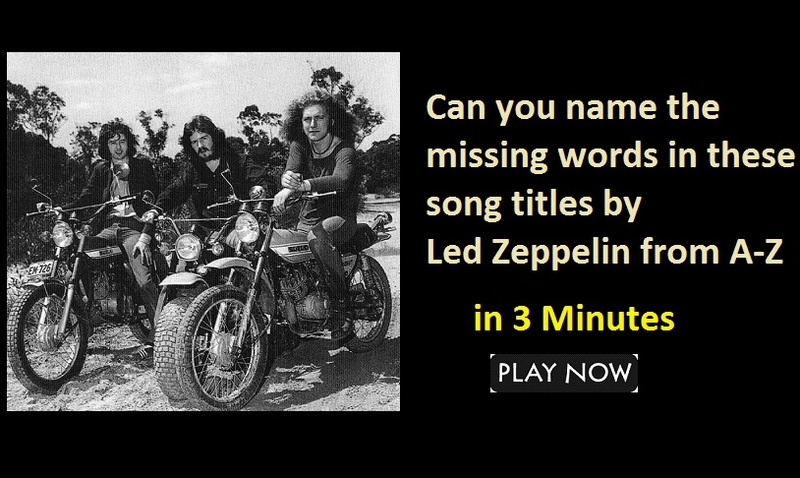 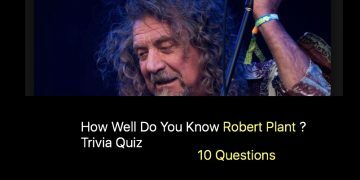 Can you name the 9 Led Zeppelin albums? 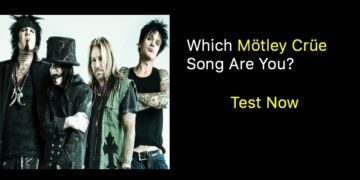 Which Mötley Crüe Song Are You? 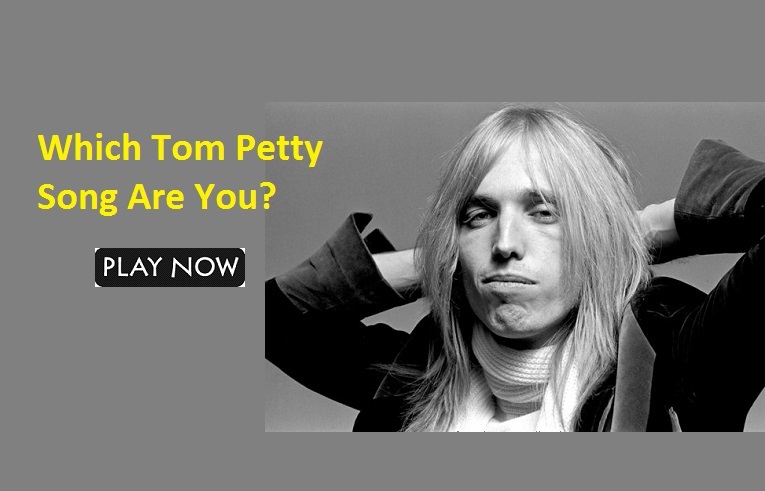 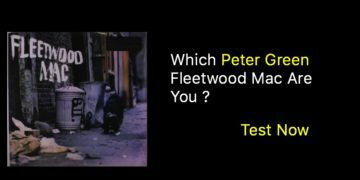 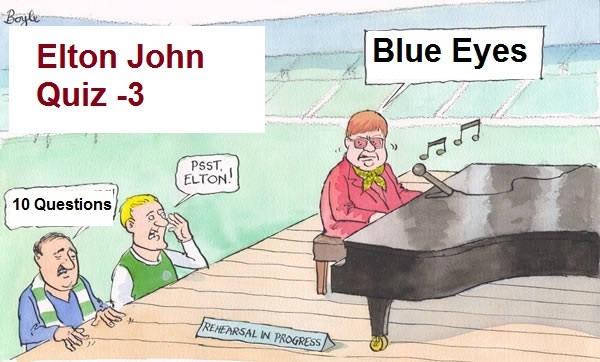 Which Peter Green Fleetwood Mac Are You ?